Gah this wedding! Eye candy overload! Everywhere you looked, it was a photographers dream! And that’s no surprise- Alex and Shannon have a raw and passionate thirst for creativity that they share. 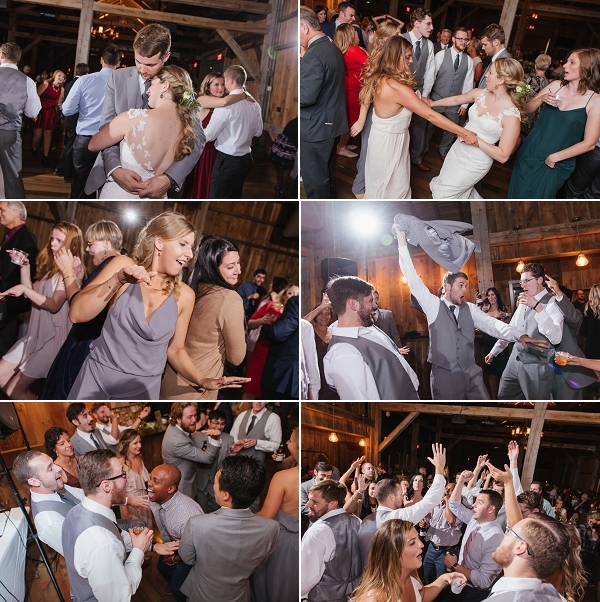 This was my second-to-last wedding from last year, so I’m excited to say with the next wedding I post I’ll have blogged all of my 2016 wedding- and it didn’t take me until 2018 to do it! *Pats self on back*. 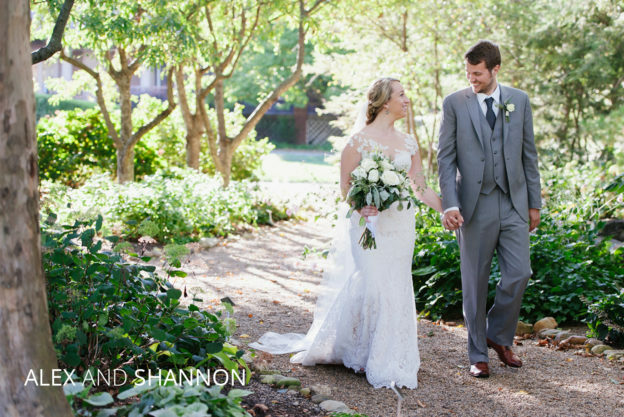 Shannon’s Ramona Keveza wedding gown was form fitting with lace overlay details. It couldn’t have been a more perfect dress for her, the wedding or the wedding location. 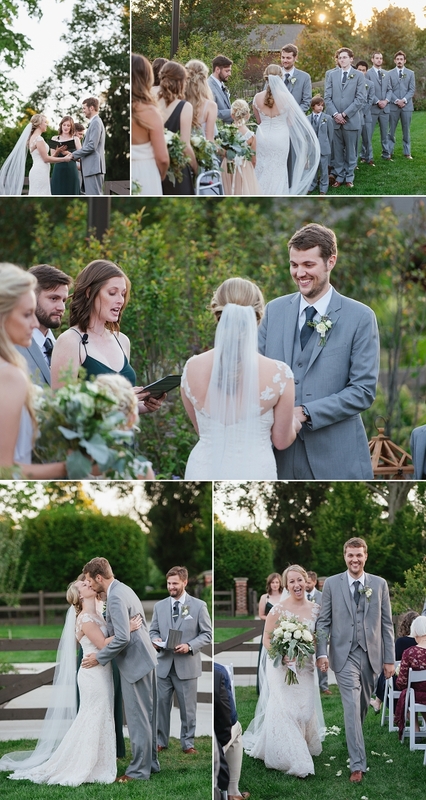 I’ve seen fake “styled” wedding shoots that couldn’t even touch the continuity of this actual wedding. 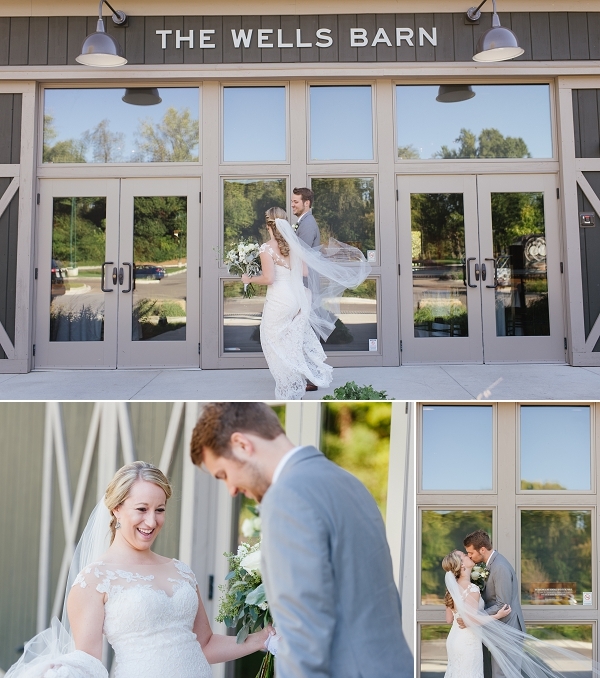 The ceremony and reception took place at the brand new Well’s Barn at the Franklin Park Conservatory. The barn itself is warm and grand. It was designed for events so It has everything you could ever want, including rooms for getting ready and a built-in bar. The backyard of the barn was where the ceremony took place on a perfect cool early October evening. 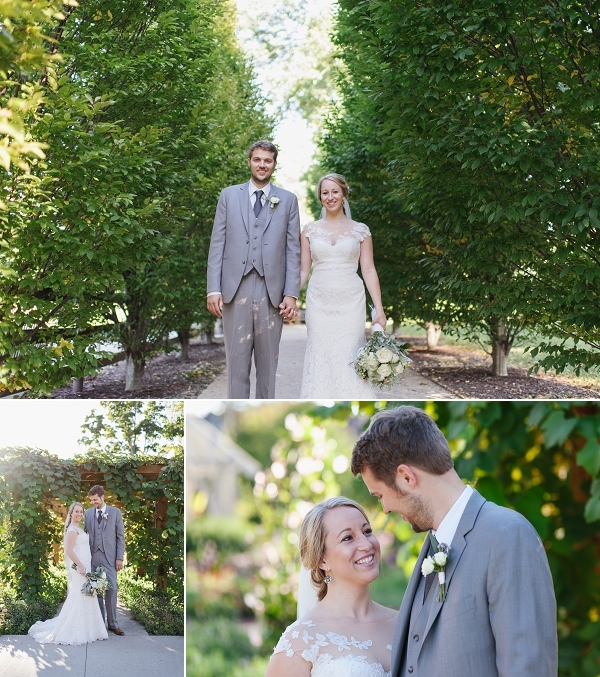 Alex and Shannon did a “first look” before their ceremony. 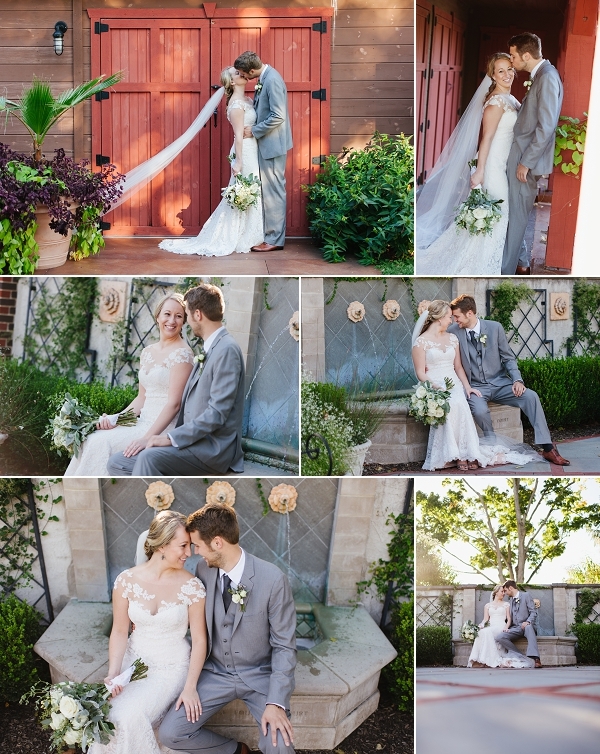 This allowed us to walk the grounds of the conservatory and take some time to get some jaw-dropping photos. Franklin Park has truly taken their facility to the next level in recent years. I also have a new appreciation for the extent of their landscaping skills now that I’m a homeowner and can’t even keep the grass on my front lawn alive. 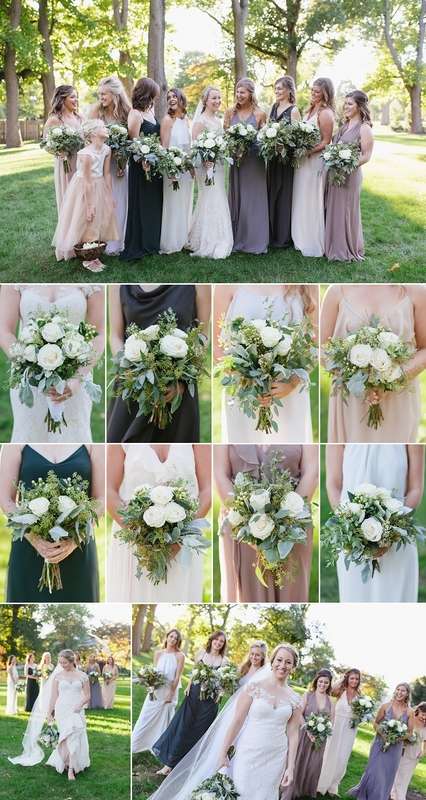 The wedding florals were provided by Jona Gantner and the were a dream next to the bridesmaids’ pastel neutral flowy dresses. 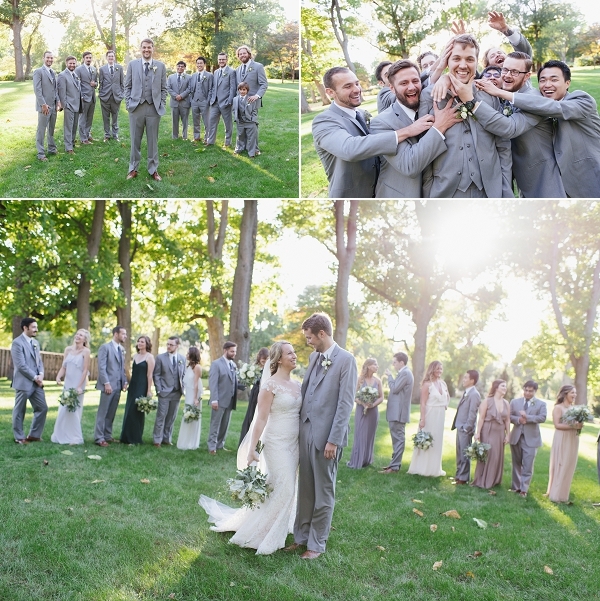 The bridal party was so much fun and laid back which was fantastic, because there were 16 of them! 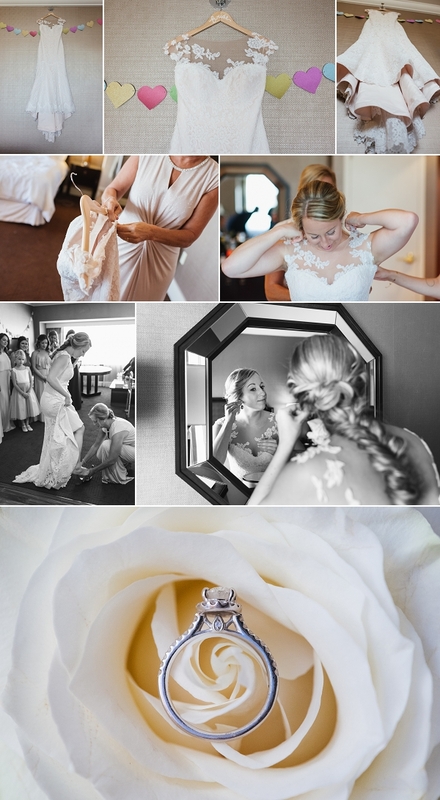 The ceremony was intimate and conducted by two members of their bridal party. 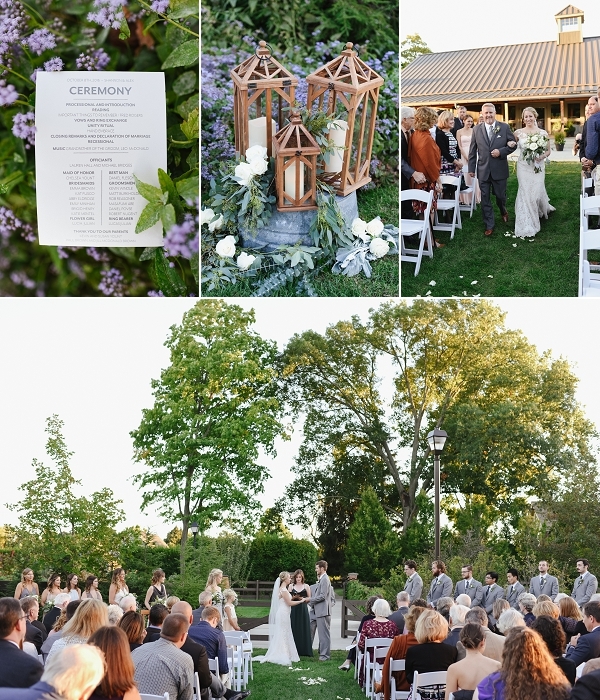 After the ceremony, guests were treated to an outdoor cocktail hour under a bistro-lit side garden.